We are constantly developing and testing new products, please check back for our latest product ranges. This unit comprises of 28 super bright LED’s and can be ordered in a variety of colours ñ Red, Green, Amber, Blue and white. Currently a 12v unit, with all LED’s flashing.Variations can be done on request, eg. 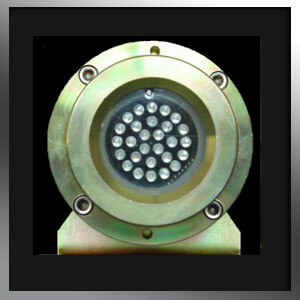 LED’s shining constantly, 2 or more colours, 2 or more inputs, etc. This unit can be used as a warning device, tail light, brake light, monitor, etc, etc. 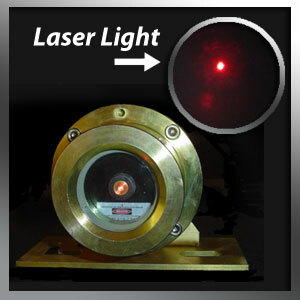 This unit houses a super bright Laser module (not to be pointed in the direction of the eyes). and can be seen from a distance of over 100m depending on the light of the environment. Currently a 12v unit, this unit can be used for marking drilling holes for Roof Bolters, etc, etc. 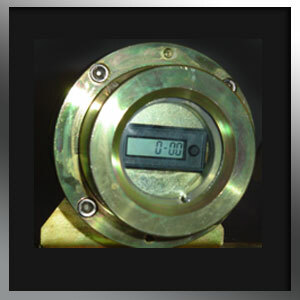 This unit houses a digital hour meter which is not able to reset. The number of hours worked is permanently displayed even when the machine is switched off. This unit is available in all voltages, from 12v to 240v Ac/DC.